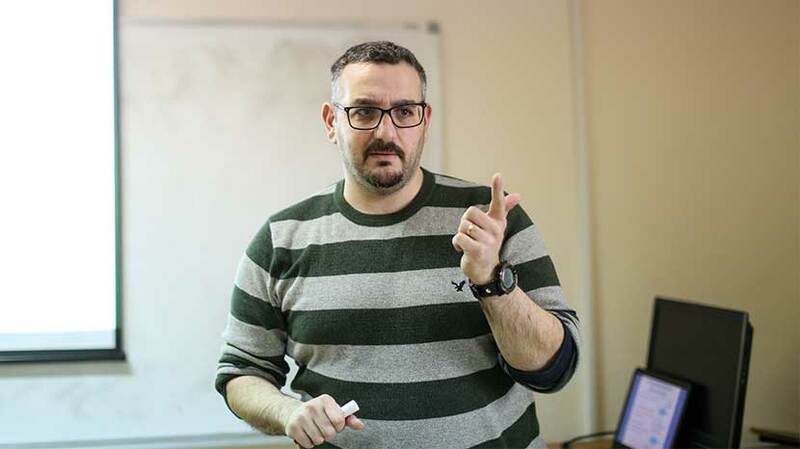 A recent study on the effects of carbonated drinks on human weight by Biology and Biochemistry professor Johnny Stiban indicates that carbonated beverages lead to increased food consumption in mammals, resulting in excessive weight gain in comparison to flat drinks. 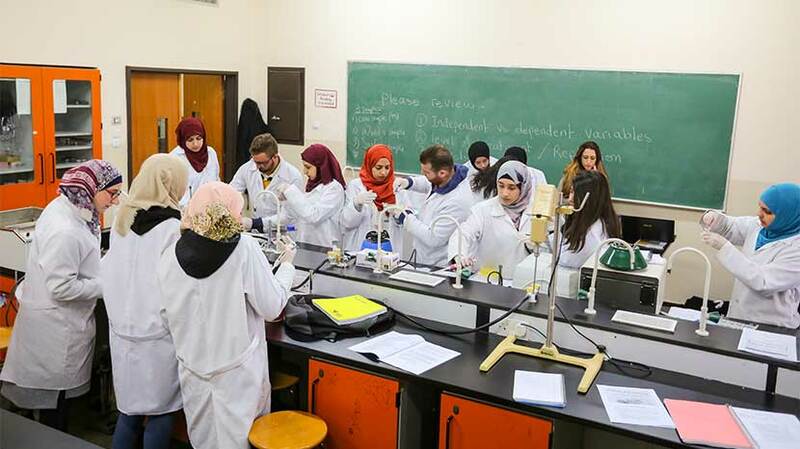 Stiban, who heads the Department of Biology and Biochemistry at Birzeit University and is the director of the MA program in Environmental Biology, said that the research was carried out with students Dureen Samandar Eweis and Fida’ Abed. The study was carried out on male rats in the university laboratories. The experiment, published in Obesity Research and Clinical Practice Journal, looked at the effects of carbon dioxide on the secretion of the hormone ghrelin in male rats and humans. Male rats were fed different categories of drinks and evaluated for over a year. Experiments were undertaken to evaluate the amount of ghrelin secreted with different beverage treatments. Rats that consumed carbonated beverages over a period of approximately one year gain weight at a faster rate than control rats given flat beverages or tap water, due to elevated levels of the hunger hormone ghrelin and a resulting greater food intake. The study showed an increase in liver lipid accumulation among rats treated with carbonated drinks as opposed to control rats treated with flat beverages or tap water. After doing the experiment on rats, 20 male students were tested for their ghrelin levels after ingesting different beverages, thereby proving the study’s results. “The result of the study implicates carbon dioxide gas in soft drinks as playing a major role in inducing weight gain and the onset of obesity via ghrelin release and stimulation of the hunger response in male mammals,” found the research.